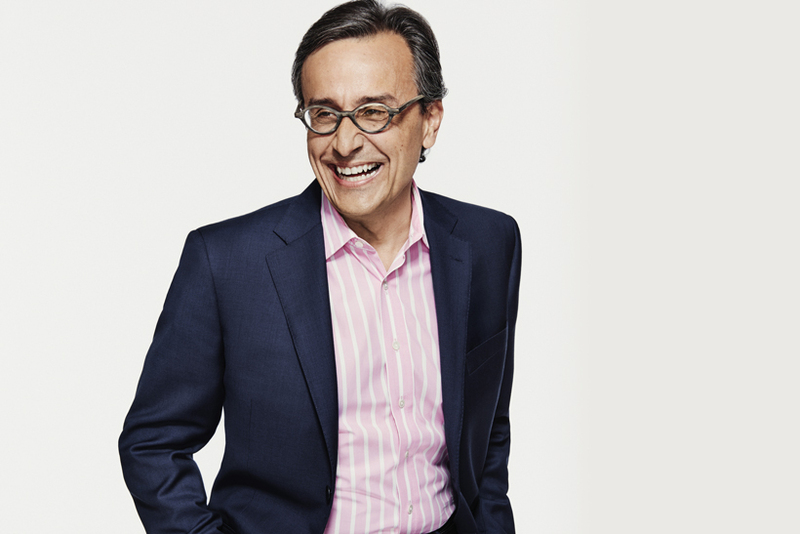 As chief marketer at HP, Lucio has led the charge on what brands can and should do to drive systematic industry change on issues around trust, security and diversity. In the year ahead, he will be focused on furthering these issues and leading an industry-wide approach towards the measurement of diversity and inclusion. For HP, Lucio aims to drive purpose-led campaigns dedicated to bringing people together around shared values.